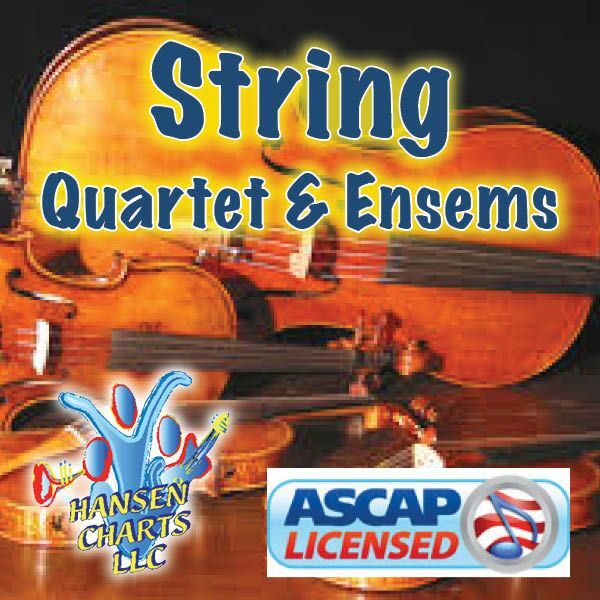 HOW GREAT THOU ART arranged for string quartet in the key of G. Originally commissioned by Alistar Begg for a wedding ceremony. This arrangement is done in a relaxed, sweet style, a contemplative work. Great for a prelude, wedding or offertory and especially useful during the Easter season.